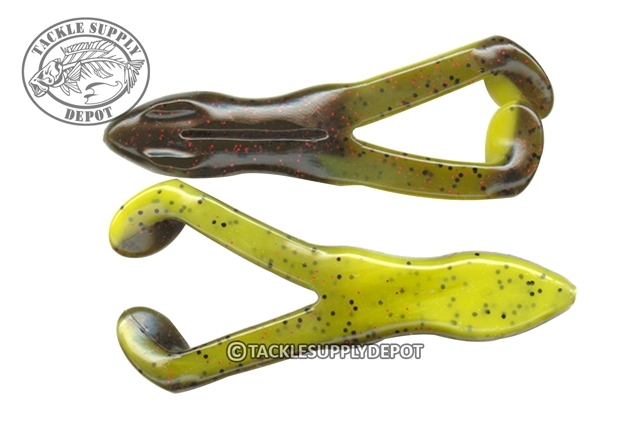 The Original Ribbit one of the best all time lures for catching big bass on top. It combines the action of a topwater with a weedless design for those hard-to-fish spots. The Ribbit paired with a 4.0 or 5.0 Double Take Hook makes for the ultimate package however a standard 5.0 single EWG hook can also be utilized.